Considering all of the above, I wish to finally reflect on what Lord Buddha stated in the Salla Sutta of the Samyuktha Nikaya in theThripitaka where it is said that a man pierced by a dart suffers twice: firstly, the physical pain caused by the dart, and secondly the mental agony caused in recollecting the act. 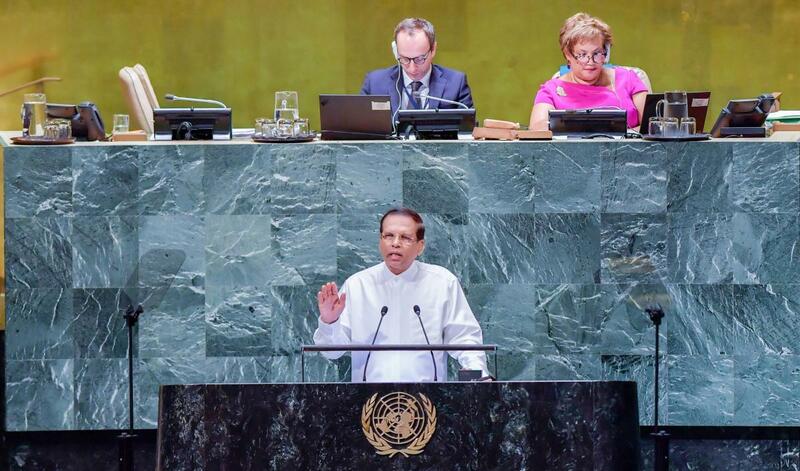 Similarly, the people of Sri Lanka have suffered both the physical pain of the prolonged conflict as well as the mental agony caused by the recollection of those unfortunate experiences. 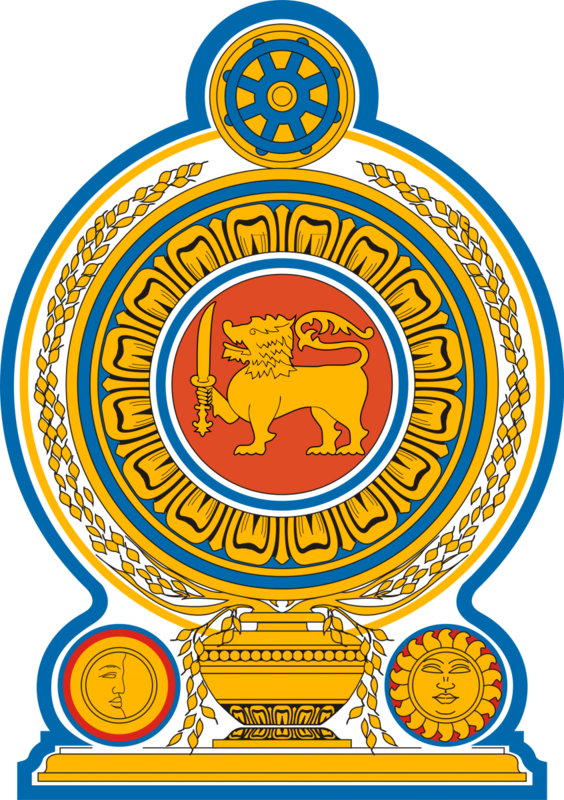 Therefore, it is no one else but the people of Sri Lanka who need to be relieved of this pain. In conclusion, I respectfully request all to extend support to my people and country to progress towards a just, fair, equitable and humane society with economic prosperity, alleviating the pain that my people have endured.